All the major stats and facts you need to know as England take on India in the third ODI match at Headingley, Leeds. 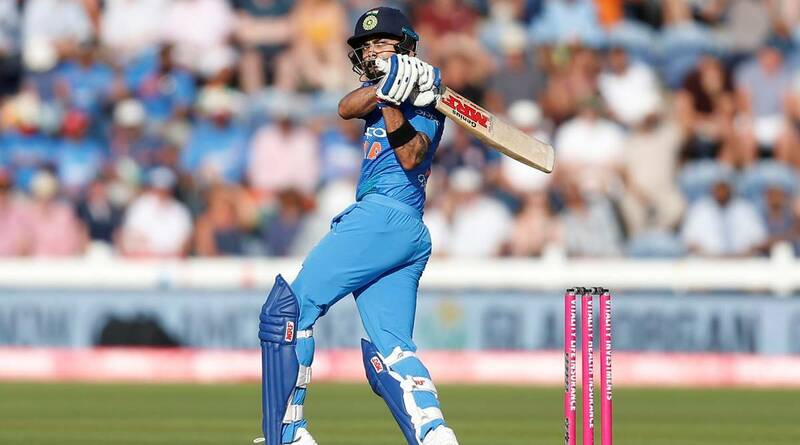 India will seek to seal 5th consecutive ODI series against England when they face the hosts in the third and last ODI match at Headingley, Leeds. India won the first ODI by 8 wickets but couldn't perform up to their levels in the second match and suffered a massive 86 runs loss at the hands of England. Both the teams have been playing excellent cricket for the past 18 months and the series decider is going to be a great contest between these top two ODI sides. 4 - England have won all their last 4 ODIs they played at Headingley, Leeds and their last loss in ODIs at this venue came against Sri Lanka in 2011. 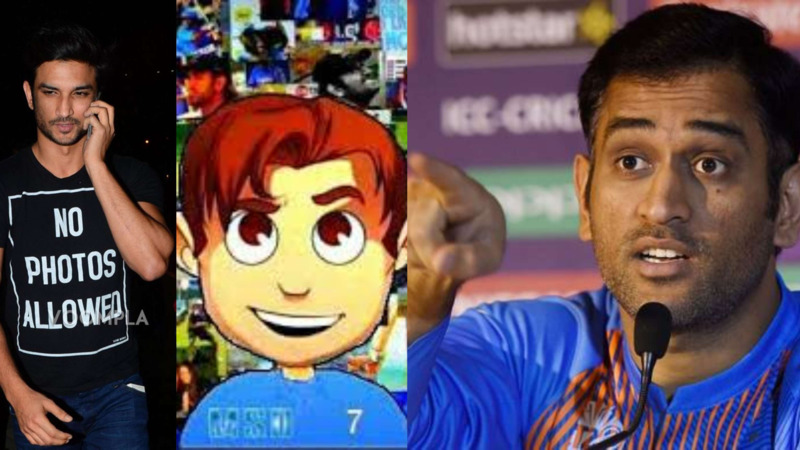 10 - If India wins this game, it will be their 10th consecutive bilateral ODI series win. 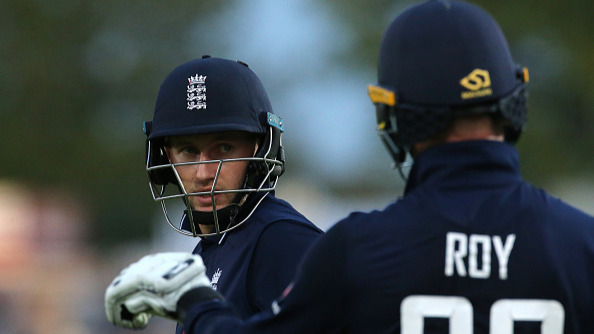 And if England wins then it'll be their 8th consecutive bilateral ODI series victory. 48 - Number of wickets taken by Kuldeep Yadav in 22 ODIs and if he takes 2 wickets in this match, he'll become joint fastest for India to reach 50 wickets in ODIs. Ajit Agarkar also completed 50 wickets in 23 ODIs. 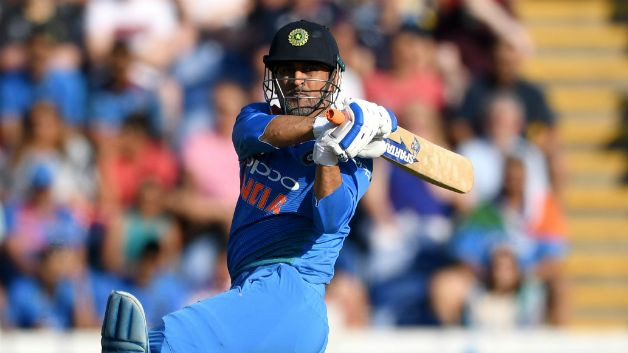 62 - MS Dhoni needs 62 more runs to surpass Yuvraj Singh's tally of 1523 runs and become the leading run scorer for India against England in ODI cricket. 93 - Jos Buttler (93 sixes) needs to hit 7 more sixes to become the second player from England to hit 100 or more sixes in ODIs after Eoin Morgan (147). 113 - Joe Root scored 113 runs when England last played an ODI against India at Headingley, Leeds and this is also his home ground. 678 - Virat Kohli has scored 678 runs at an average of 135.60 in 8 innings in 2018 with 3 hundreds and 2 fifties. 1932 - Jonny Bairstow (1932 runs) needs 68 more runs to complete 2000 runs in ODIs cricket. He'll be 27th player from England to reach 2000 runs milestone.